Alpha is a downtown sponsor for the Dallas Chapter of the Society for Marketing Professional Services (SMPS). 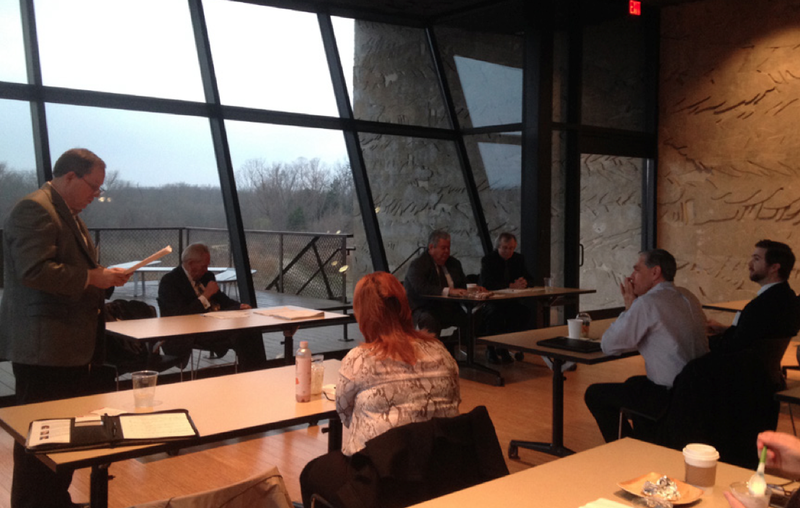 On February 5th, Alpha sent our very own Tom Patterson and Robert Boone to the SMPS Public Works Roundtable event, which highlighted upcoming projects across the Dallas/Fort Worth area. During the panel discussion, Tom was caught on camera sitting in the front row — either by choice or lack of seating. We’d like to think by choice! Do you think he ever sat up front at the University of Arkansas? This one’s a coffee shop with a little history. A historic, Houston warehouse that once housed Phillips Paper Company is now home to another Paper Company that has nothing to do with paper and everything to do with caffeine. 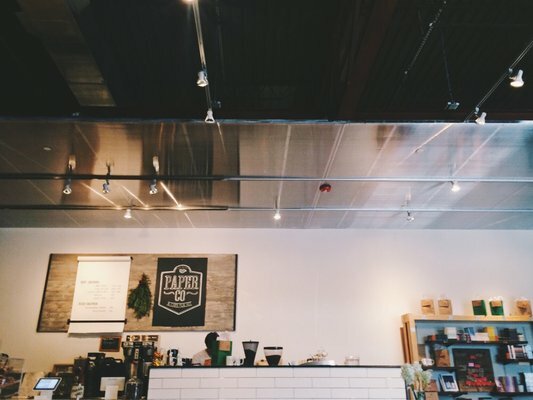 Paper Co. is located on Elder Street in Houston, close to downtown. With warehouse-size dimensions, there is plenty of space for group meetings and a quiet atmosphere for chatting. Come for the coffee and stay for dinner and if chai tea latte is your groove, this is the place for them! Lee Mitchell, P.E. 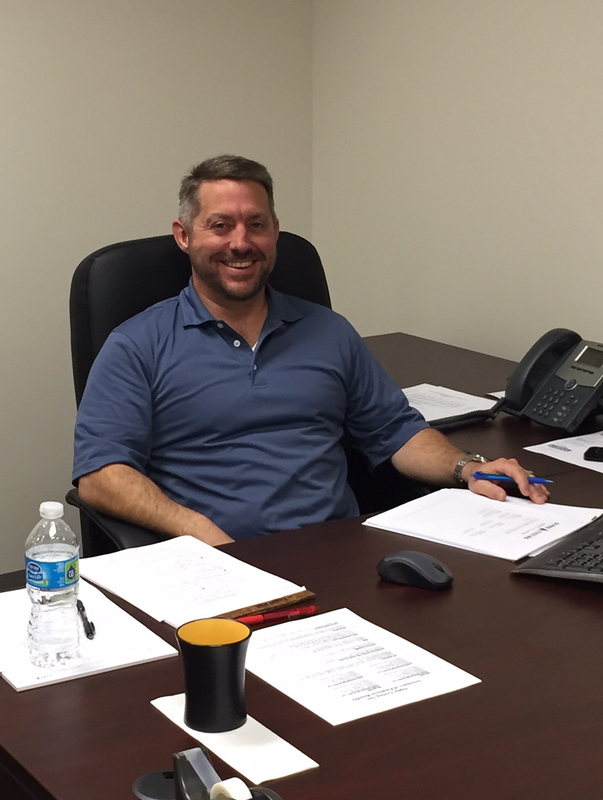 recently joined the Alpha team as Senior Geotechnical Engineer in our Houston office. Lee carries over 19 years experience in geotechnical engineering and has worked in New Mexico and Michigan — I think he will enjoy our mild Texas winters! This is Alpha’s first engineer who holds a MSCE from the University of New Mexico AND a 1st degree black belt in Kenpo Karate. Hopefully he will only have to utilize one of those! Welcome to the team Lee!